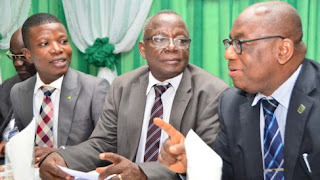 A professional body in Nigeria, The Chartered Institute of Taxation of Nigeria (CITN), has inaugurated the governing board of its Tax Academy, in Lagos. The inauguration followed the official gazette of the CITN Tax Academy (Establishment) Regulations 2018, and subsequent directive of the CITN Council, in pursuant to the provisions of the regulation. The board is saddled with the responsibilities of maintaining custody, control and disposition of all the property and finances of the academy, manage and superintend its affairs generally, and act in such manner as appears to it best calculated to promote the interests, objects and purposes, among others functions. While assuring members of the board of support of the CITN in the discharge of its functions, the President and Chairman of Council of the tax body, Chief Cyril Ikemefuna Ede, tasked the board to fulfil the mandate of the academy to be the reference point for professional development and research on taxation in Africa and beyond. 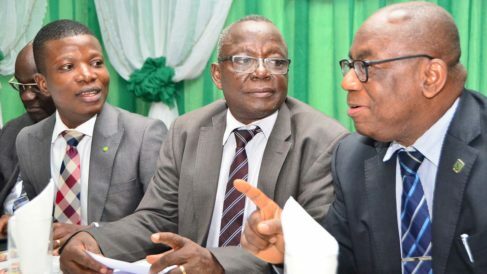 This is in line with the mission to raise the professional competency of the tax profession in Nigeria, through up-to-date tax education, he said. The composition of the governing board was drawn from the public, as well as the organised private sector, including representatives of ministries of Finance and Education, Federal Inland Revenue Service, Nigeria Customs Service, Tertiary Education Trust Fund, as well as National Board for Technical Education, among others. The board also has a representative of the Nigeria Employers Consultative Association, accounting, finance and tax law drawn from tertiary institutions around the country. However, the board members thanked CITN President for the trust reposed in them and promised to their utmost to deliver on the mandate.